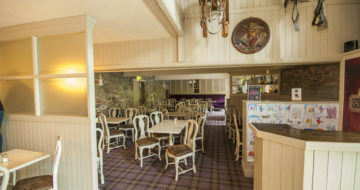 Situated in the old woollen mill dating back to 1700s, it is the ideal setting for this exciting and lively steakhouse and old world charm of our restaurant in Enniscorthy adds to it inviting character and atmosphere. 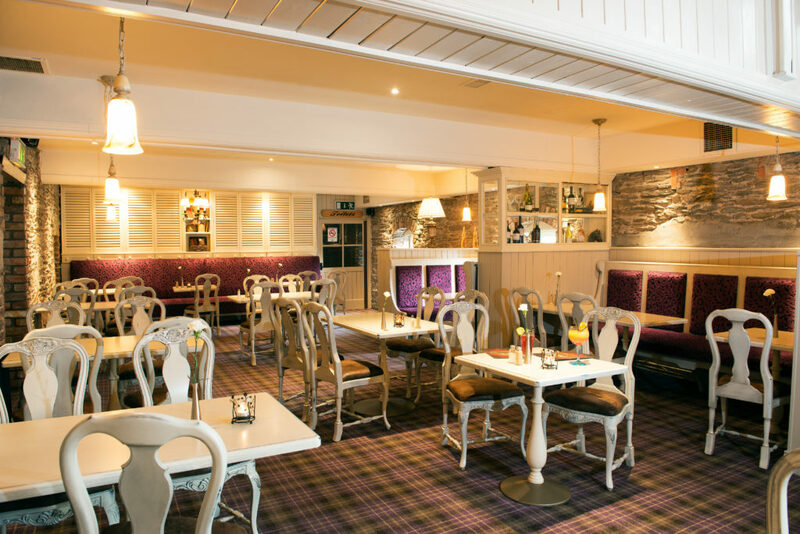 The Alamo Steakhouse menu brings a western flare to it’s tables, with nothing but the finest selection of choice cut 100% Irish eats, fish and produce and the ideal choice of dining in Wexford. 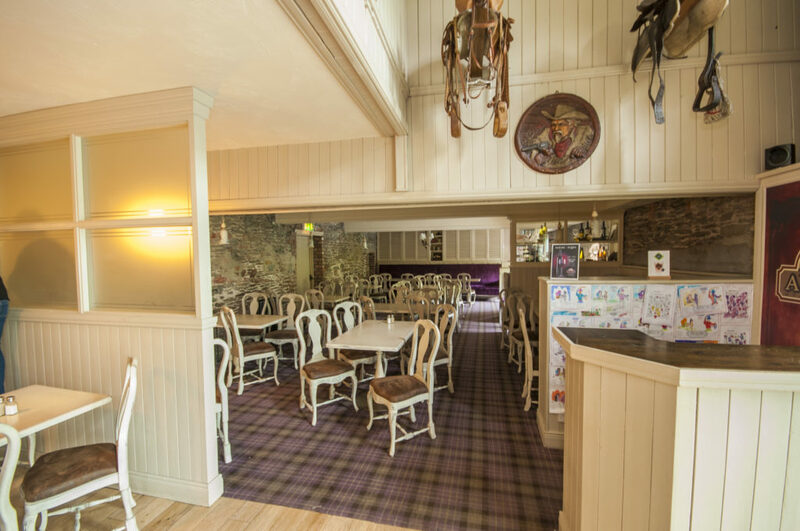 Working with the finest ingredients, our Head Chef, Dave Anderson has created a Steakhouse menu masterpiece which embodies the traditions of the West. His passion and creativity insure a wealth of unique and downright delicious options with are sure to satisfy all tastes. 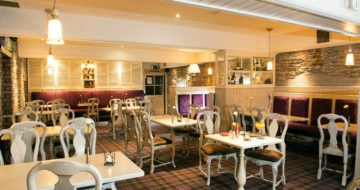 The Alamo is open 7 evenings a week and is located in the Riverside Park Hotel, the restaurant is extremely popular with couples, families and groups.